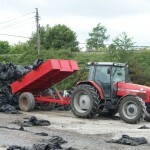 The Irish Farm Film Producers Group (IFFPG) is the national farm plastics recycling compliance scheme. 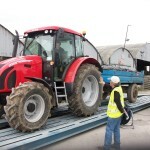 Our role is to provide cost effective compliance to our members (companies that place farm film products on the market) and a comprehensive recycling service for farmers nationwide to ensure that we exceed national recycling targets as set by the government. 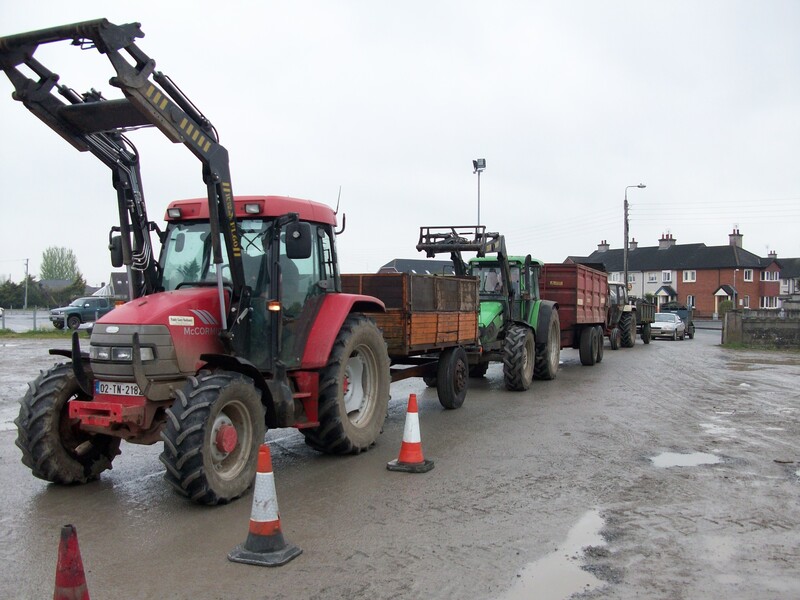 We do this by operating approximately 235 bring-centres annually, as well as providing a farmyard collection service. 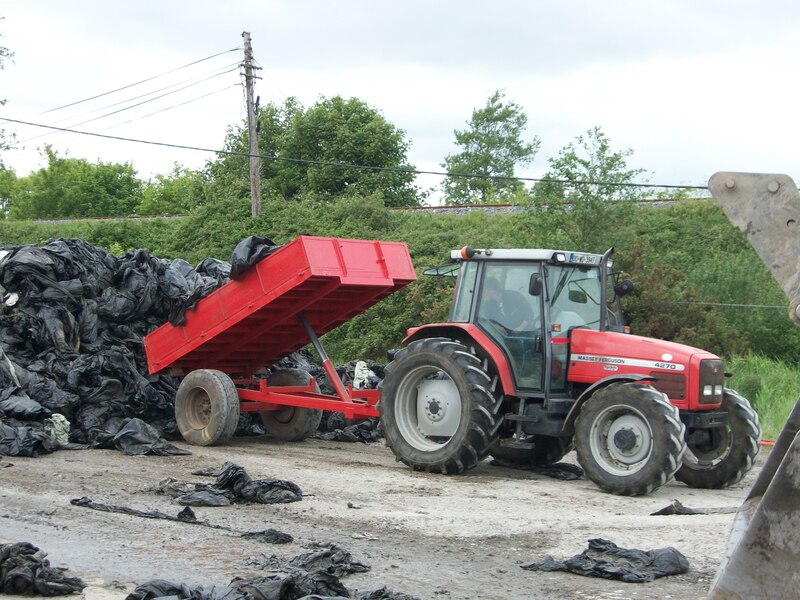 We are currently recycling 28,000 to 30,000 tonnes of farm plastics yearly, which equates to a national recycling rate of over 70%. We are a not for profit body, which is primarily funded by a recycling levy that we charge to our members. 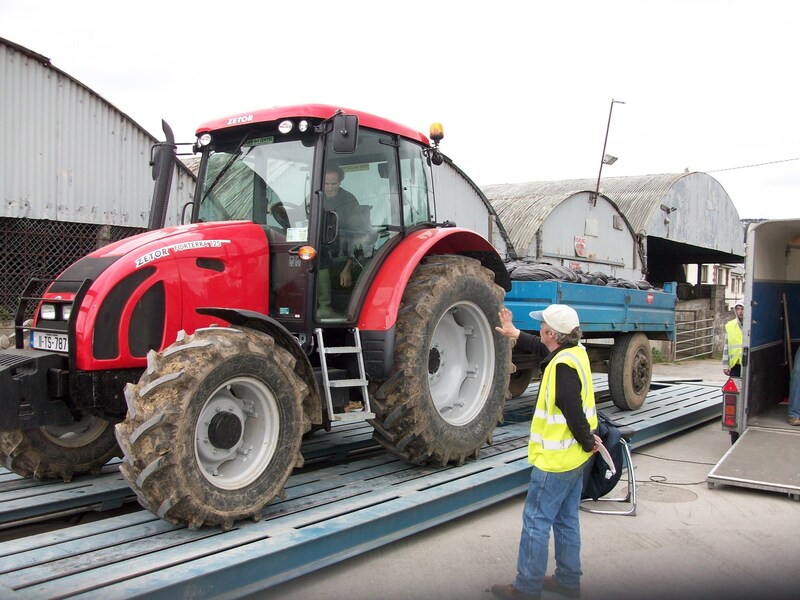 We receive additional funding through a weight based collection charge that farmers pay. 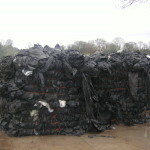 Not all farm plastics are recycled in the same way. 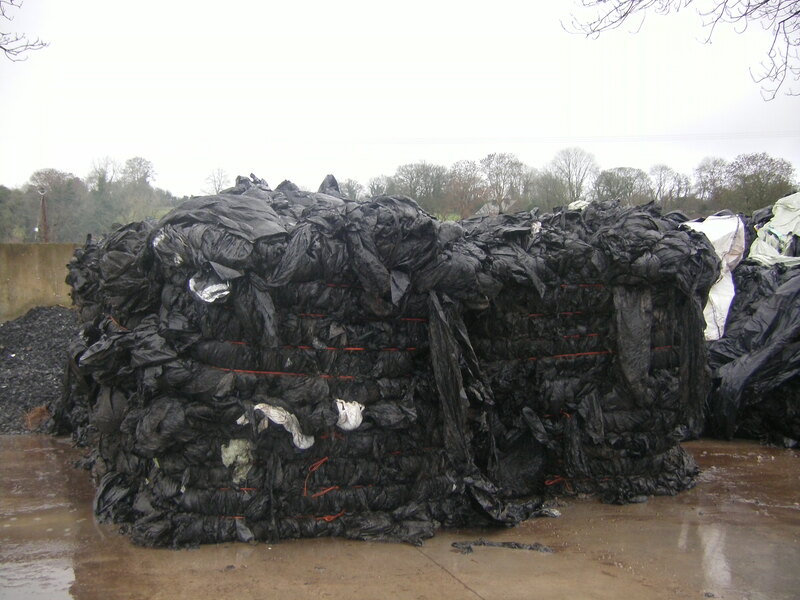 There are different methods for recycling silage plastics and other farm plastics (such as fertiliser and feed bags, drums, netting and twine). 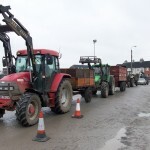 To help you understand the different ways you can recycle your farm plastics we’ve produced two short videos that explain farm plastics recycling services in Ireland. Please click on the videos below to learn more.